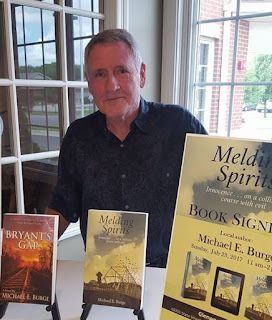 Melding Spirits is a historical that hells the story of a twelve year old boy. Evan Mason has lost his father and scarcely sees his mother as she does what she can support them. Evan is sent away during the summer of 1958 to his grandmother's home in a small town in Illinois. He is then introduced to neighbor, Katie Dobbins. The two instantly become friends and begin exploring. 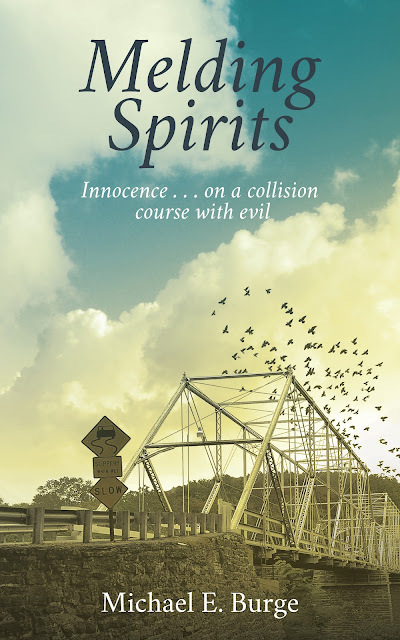 Suddenly strange things start happening at the Ghost Hill Indian Mound. This makes Evan and Katie wonder what in the world is going on. Melding Spirits is one of those books that intrigued me right from page one. The plot is captivating and very well written. The characters are ones that makes a reader feel a connection to. Evan is one that I loved instantly. Especially, when he befriends Katie. The mystery that surrounds the two made it hard to put the book down. The suspense made me want to keep reading to find out what was going to happen next. It is definitely not a book that I could predict. I had it read in one day. It is that good. I am giving Melding Spirits a well deserved five plus stars. I would give one hundred stars if I could. I highly recommend it for other readers to add to their must read lists. I look forward to reading more by Michael E Burge and see where else he takes a reader to next. He has extraordinary talent. 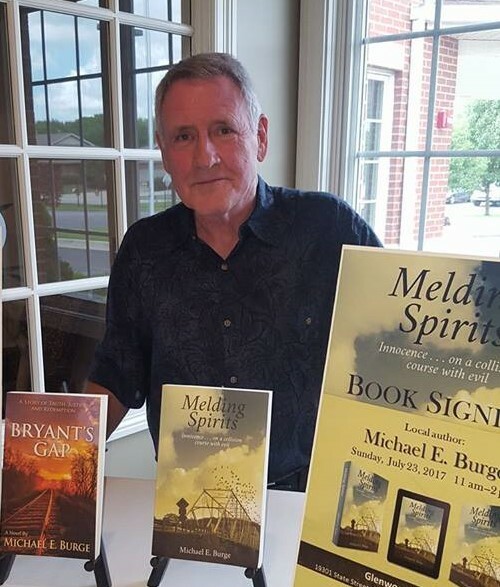 Melding Spirits is most definitely a must read!